At ACS, we manufacture our ST-304 and ST-INC High Temperature Sewing Thread with ten strands of 0.0018” wire. In order to prevent metal-to-metal wear, this wire is both wound in a unique fashion as well as covered with three flame retardant polyester threads. 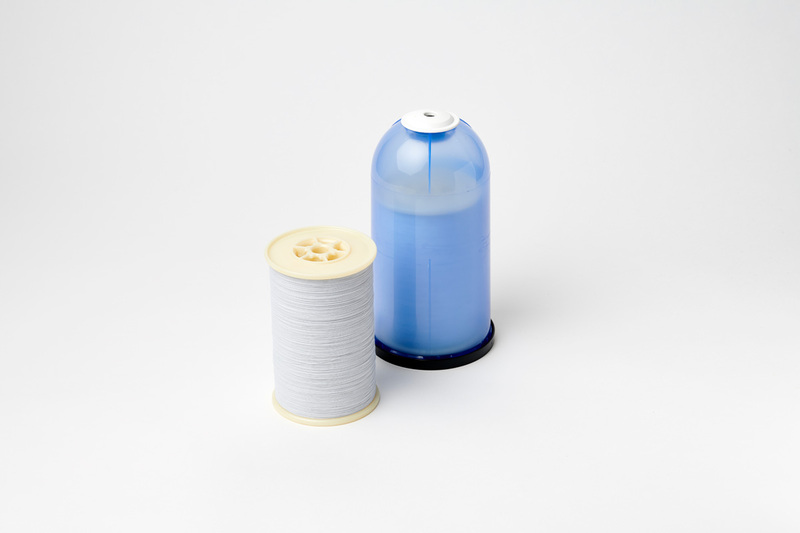 Furthermore, we use silicone to coat both our ST-304 and ST-INC High Temperature Sewing Thread to ensure smooth operation. We designed our High Temperature Sewing Thread to be compatible with high temperature Removable and Reusable Insulation Blankets. Due to their resistance capacities, our Blankets are used in the aerospace, commercial, industrial and marine industries. In addition to all the uses of the ST-304, we included Fire Proofing Pads in our ST-INC High Temperature Sewing Thread design for extremely high temperature resistance.